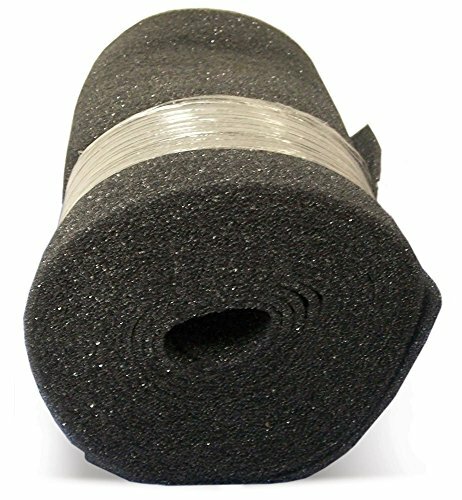 This foam service roll measures 24 inches wide, 25 feet long and is 1/4 inch thick. Features a MERV 4 rating for capturing dust, lint, pollen, pet hair and more. Washable and reusable or disposable. Has many other uses besides air filtration. If you have any questions about this product by Duraflow Filtration, contact us by completing and submitting the form below. If you are looking for a specif part number, please include it with your message.